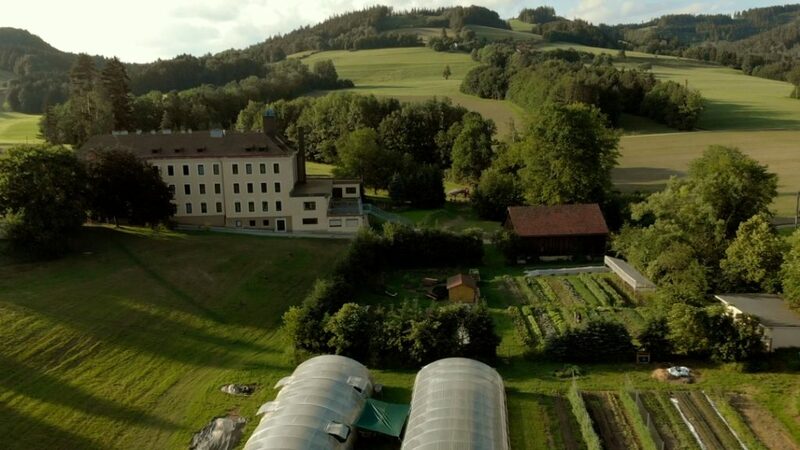 Lebensgut Miteinander is a Community Living Project in a 60 hectare area around an old monastery in the Austrian Alps, which have been running a Community Supported Agriculture scheme, growing vegetables since 2015. The garden sells food plants in spring (April-June), including seedlings to other food communities, community gardens and Co-ops. They have their own seminar center, which they use to organise meet ups with the local GROW Place community. Hendlberg-Hof (Chook Mountain Farm) is situated in the Wienerwald at 720m. Since 2014, the founders of the farm live and work alongside nature, growing food with responsibility and care for the landa fair and just world. 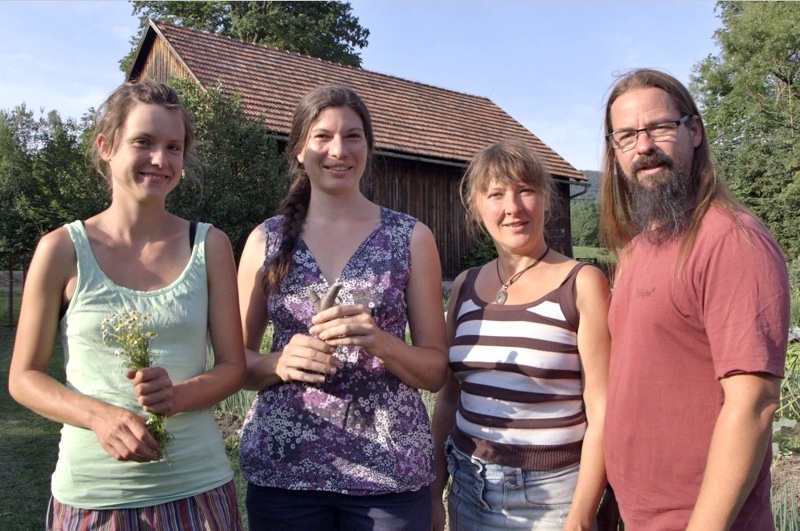 They use permaculture and regenerative practices, and an open door approach to learning and knowledge sharing. Through farm demonstrations, seminars and community development, they aim to provide an example of a regenerative lifestyle that can be replicated and attainable for all. 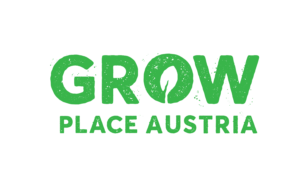 If you live in or near Vienna and you are interested in contributing data from your soil, please complete this form.